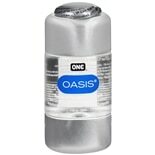 One Oasis Premium Personal Lu...3.38 oz. ONE® Move™ provides long-lasting pleasure, so you can go the distance. 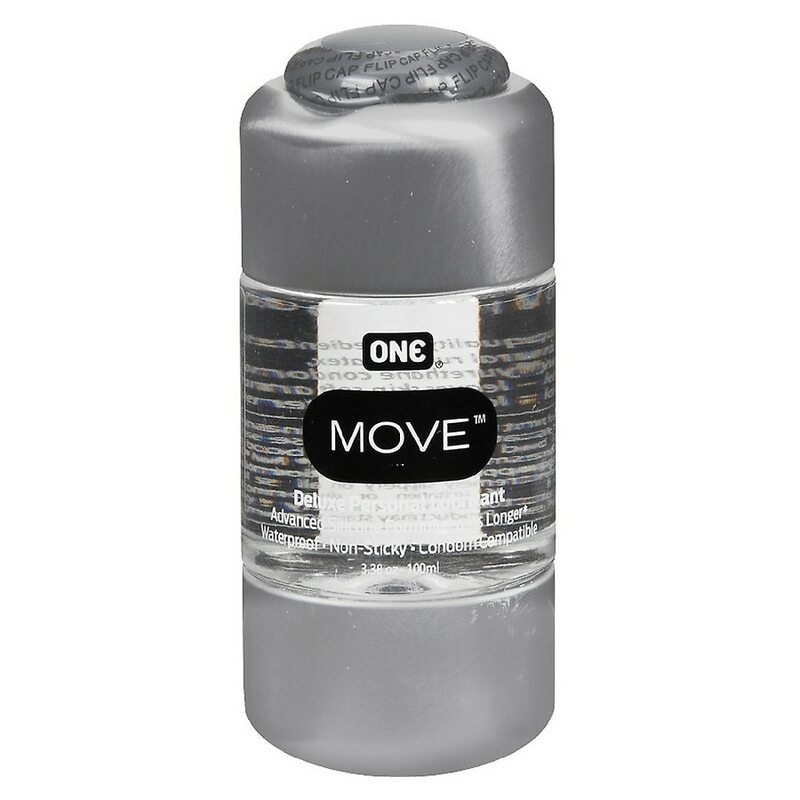 ONE® Move™ is a personal lubricant for penile and / or vaginal application, intended to moisturize and lubricate, to enhance the ease and comfort of intimate sexual activity and supplement the body's natural lubrication. *Silicone lubricants last longer than water-based. Apply a small amount where additional lubricant is desired. Reapply as needed. This is not a spermicide. ONE Move is extremely slippery on all surfaces until washed with soap and water. If irritation or discomfort occurs, discontinue use and consult a doctor. Do not use if safety seal is torn or broken. Store at room temperature. Product may stain some fabrics. 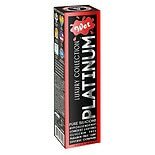 Wet Platinum Premium Concentr...3 oz. Astroglide X Premium Silicone...2.5 oz. 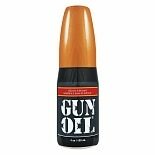 Gun Oil Silicone Lubricant...4 oz. Swiss Navy Silicone Lubricant...8 oz. 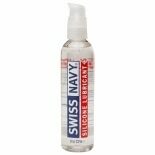 Swiss Navy Silicone Lubricant...16 oz.